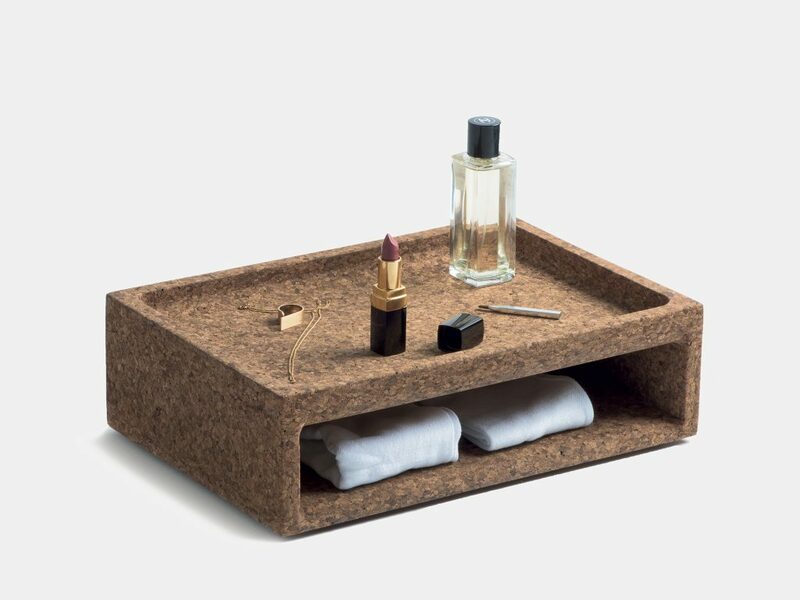 For indoors or outdors usage. 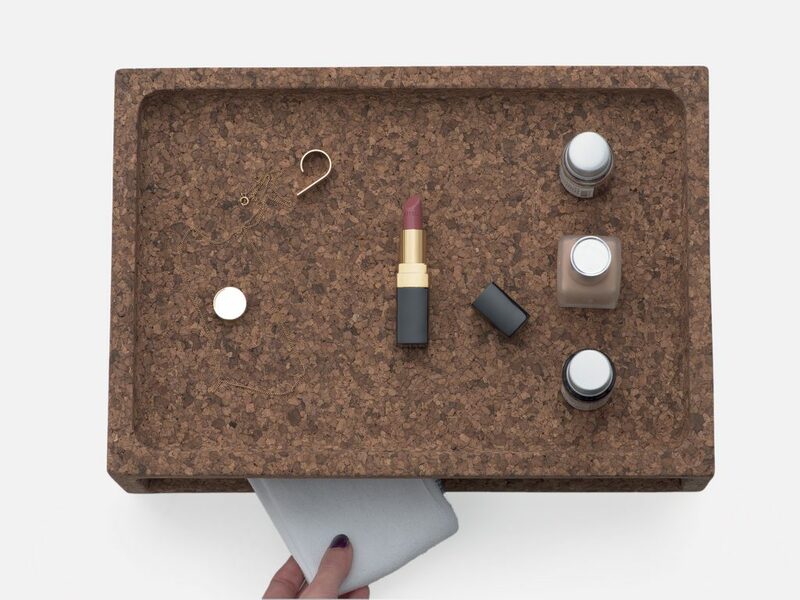 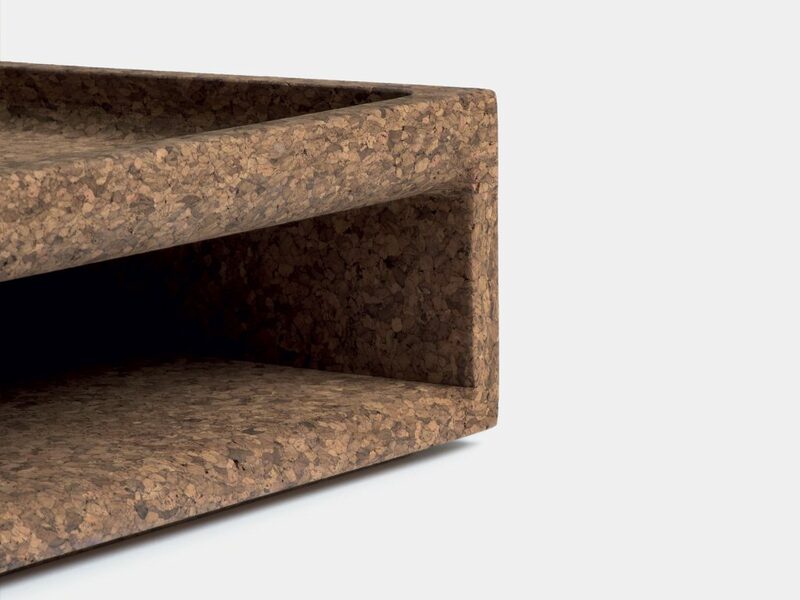 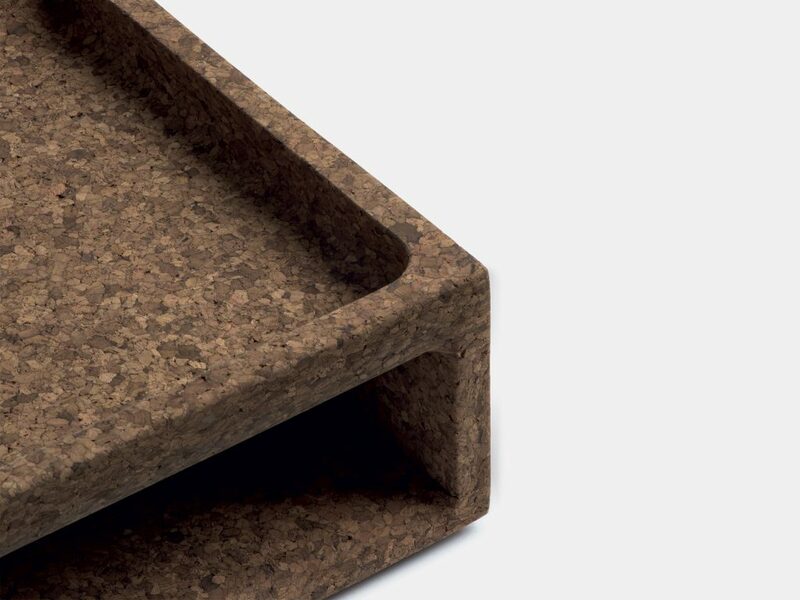 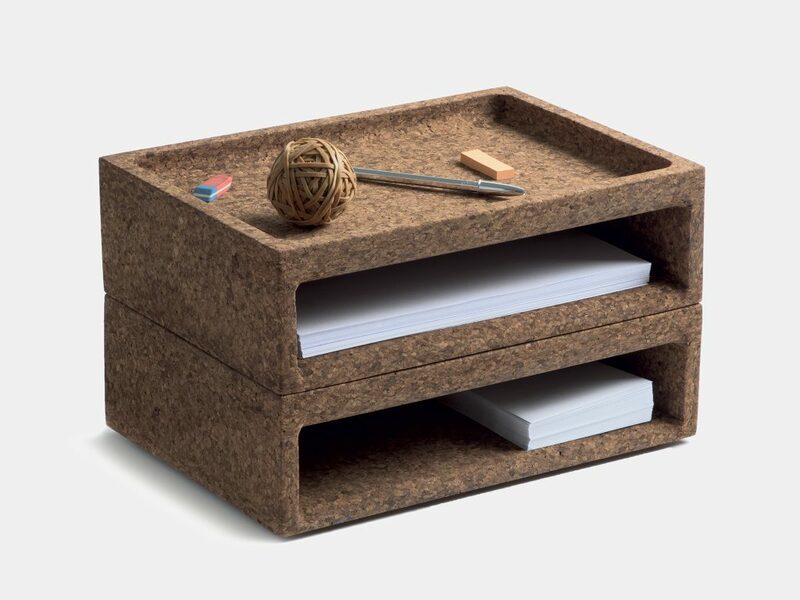 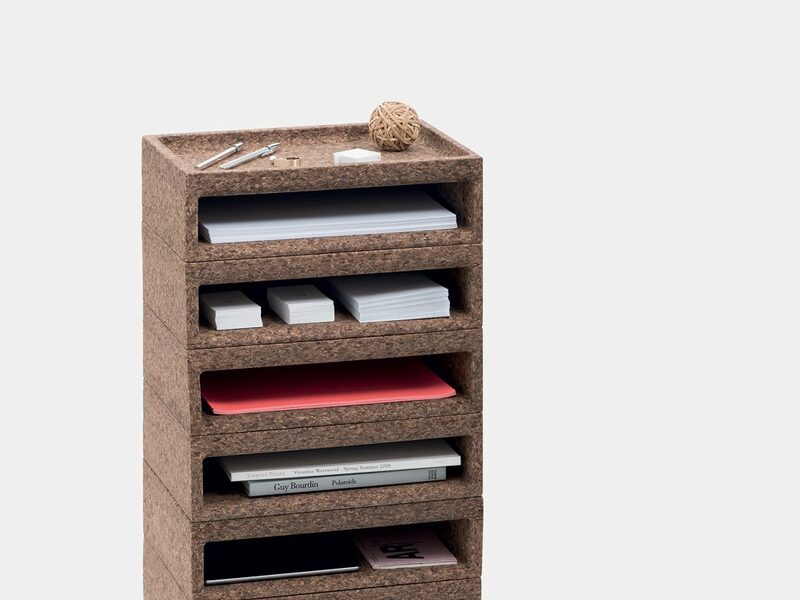 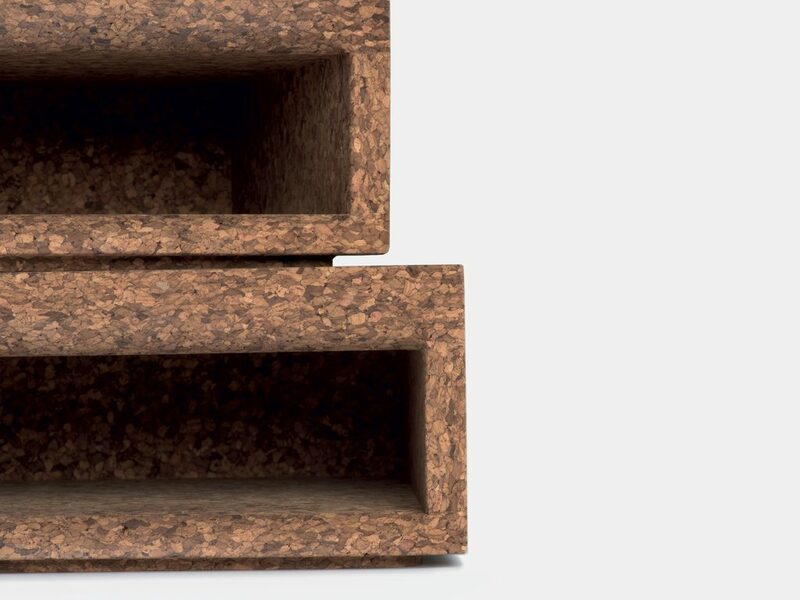 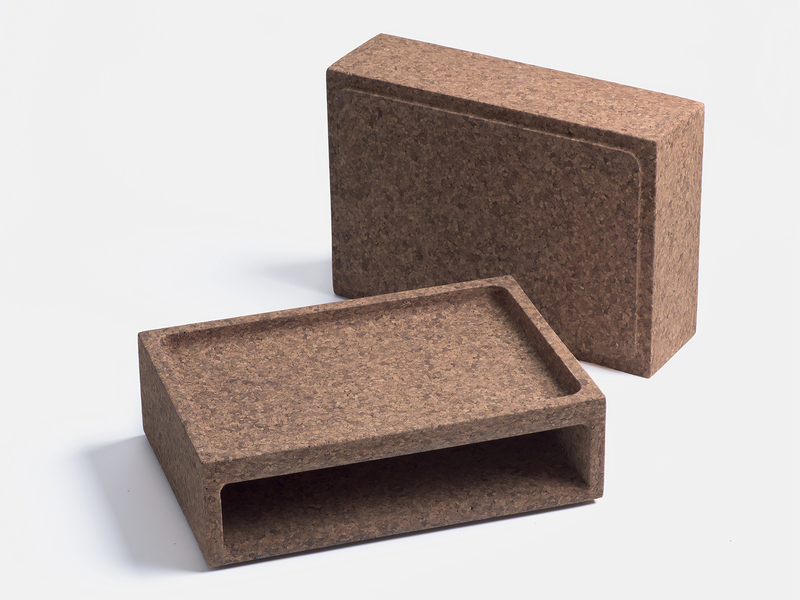 Cork box is made in natural toasted cork agglomerate. 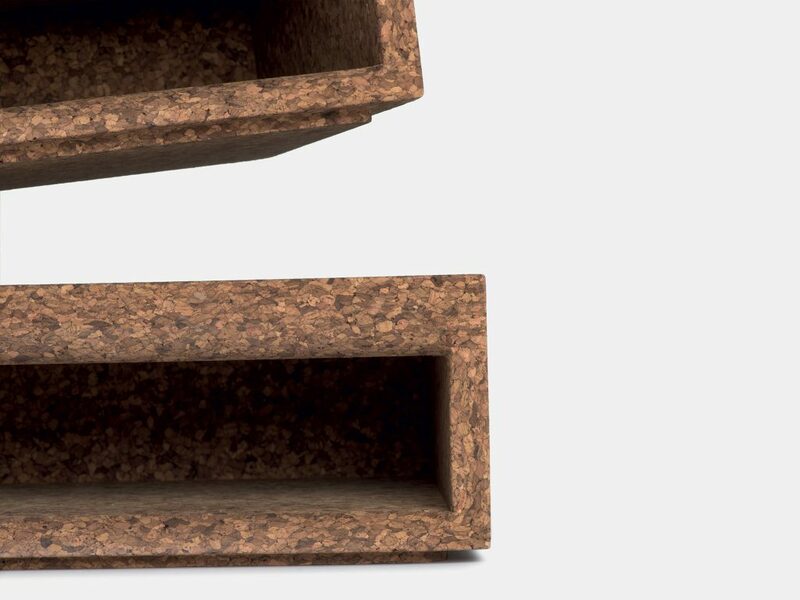 People always created containers for their things to be stored: Our predecessors travelled with a basket, in the medieval period people used artful chests to express their social status, sailors had their sailor boxes and the 68 generation used old orange boxes as shelves. 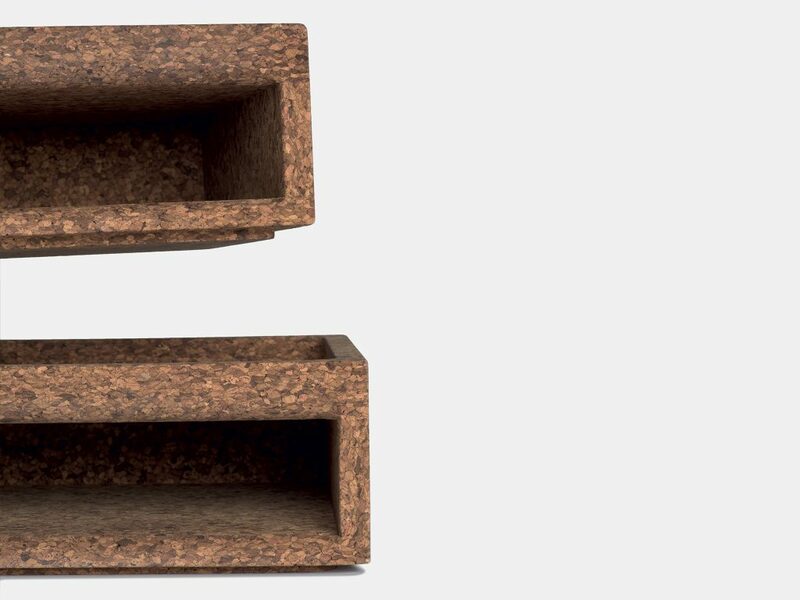 So this means that the box is the third archetype object in our culture history, following the table and the chair.